VIP offers a diverse line of restaurant Point of Sale products for all Hospitality verticals. 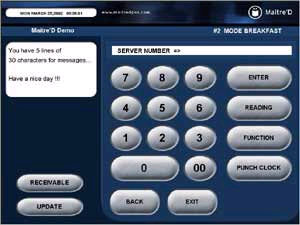 Our Point of Sale products vary from entry level cash registers to multi purpose PC based touch screen systems. 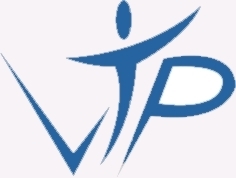 VIP has products for all types of Food and Drink service including Fine Dining, Casual Dining, Pubs, and Bars, Quick Service and Pizza Delivery. VIPHPos software offers a complete series of integrated software solutions to streamline restaurant management, be it a small eatery or a multi-national corporation. VIPHPos software offers flexible configuration for table service, quick service bar and night clubs, and delivery and dispatch. VIPHPos is known for the wide variety of additional features that can be added to any Point of Sale package including credit and debit authorization, item Scanning, time and attendance, wireless handheld ordering applications, and flexible hardware interfaces. VIPHPos restaurant software is prized by customers for the reliability the product brings to their restaurant. VIPHPos software is fully compatible with most hardware. As well, this robust software package is supported by redundancy aspects that provide no single point of failure. Delivery management system features caller identification, address finding from post code or callers telephone number and integrated map which points an exact position for the given postcode.